Bear Country Credit Union will be open to the public for two very special Summer Story Hours! Activities include story time, games, and role play meant to reinforce the wise money management concept Save, Share, Spend, Earn. This exclusive event is designed for children in grades K-3. SISTER BEAR will make a special appearance! 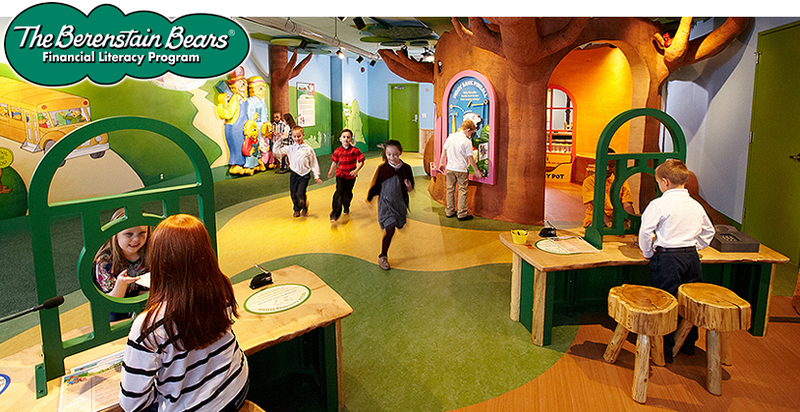 Open your very own Cub Account* and receive a special Berenstain Bears’ book. Summer Story Hour Events are free, but you must register in advance, as space is limited!